Attracting low-income shoppers to farmers markets takes creativity. This past year, the Emerson-Garfield Farmers Market partnered with Catholic Charities Spokane to reach out in a novel way, both to draw new shoppers and educate them about healthy eating. 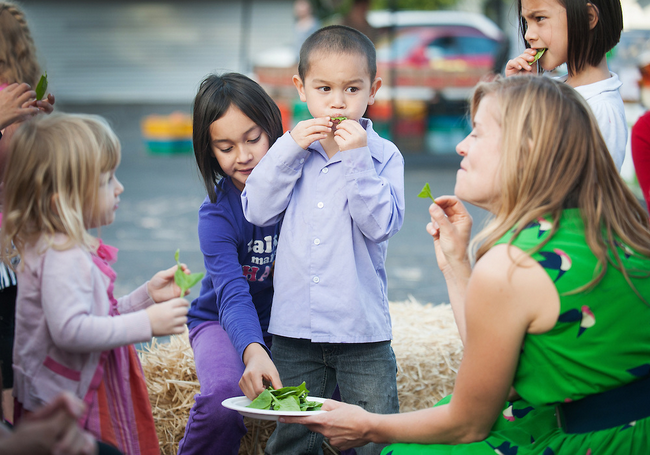 Catholic Charities received funding from Washington State SNAP-Ed to purchase over 200 copies of Sylvia’s Spinach to distribute to low-income children that visited the market. SNAP-Ed is a national nutrition education program, operated by state agencies in partnership with other organizations, for people who receive, or are eligible to receive, food stamp benefits. By including a flyer and survey in each book, Catholic Charities and the market helped educate a new generation of eaters while also drawing new shoppers to the market. Katherine Pryor, the author of Sylvia’s Spinach, visited the market and nearby elementary schools last fall to read to students. That day, there was a big bump in the number of families coming to shop. Katherine has long been a food and farming advocate. She and her husband started a program to grow plant starts and distribute them to Seattle food bank clients. The program touched a lot of families whose kids helped garden with the free starts. Her book has had a similar impact. 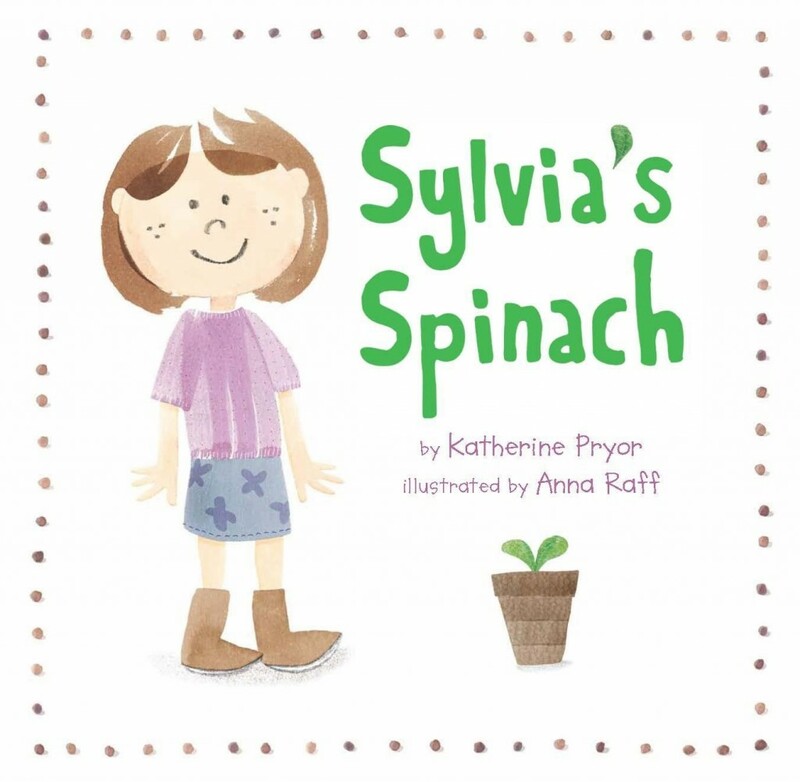 Sylvia, its main character, learns to like spinach after growing it in a school garden. While promoting the book, Katherine has seen a lot of kids try spinach. Since spinach, like many vegetables, is an acquired taste, many children need to taste it multiple times before they like it. Katherine’s next book, Zora’s Zucchini, will be published in Fall, 2015.